Some things are worth the extra dollar especially when you are building or working on your new home. Useful features can cost a tad more, but can bring a lifetime of relaxation, comfort, organization, and ease, which are all worth it. Here are a few features we believe you need to add to your new home wish list. 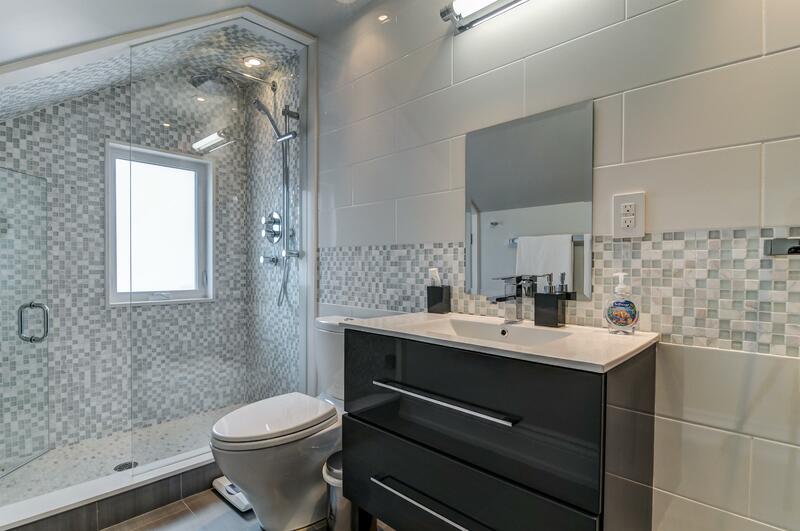 Not many think of the placement of electrical outlets, and when they do, its usually post construction when life brings you particular situations. 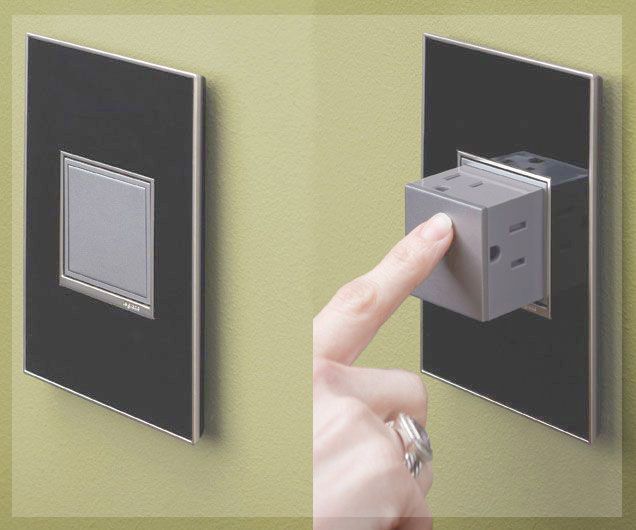 Every homeowner is different and has a unique lifestyle, therefore think about where electrical outlets would work best for you; these can be an eyesore for some, so get creative in their placement! Unique areas to place electrical outlets: side of mantel, kitchen Island, in drawers, under kitchen cabinets, in your garden, deck and roof (for seasonal use). This would be a more luxurious feature to add to your home, but it would be ever useful. Having a heated garage will maintain your car, tools, and anything you may keep in the garage safe and secure from the harsh cold, especially in Canadian winters. Furthermore, having a heated garage will provide you additional comfortable working space for anything too rough to do inside the home. If you have the room and budget, creating a mudroom is a must. It gives your family, a space between the dirty outdoors and your delicate clean home; meaning your children and pets can remove their dirty shoes, wet jackets, and leave their outside toys here, before entering the home. The mudroom acts as a breathing space for your home, ideally, leaving you with only have one room to tidy more often. Everyone needs an oasis, a moment of peace, a place to escape. Turning your bathroom into a spa-like room is a luxury, but one worth having, especially on rough weeks. Adding heated flooring to your bathroom is ideal for cold days when the floor has yet to be heated by the central heating. (6 A.M winter showers will be a little less painful without having to step on the cold tile floor before and after your shower). Open Concept is currently a must-have for homeowners and new home buyers for obvious reasons. An open floor plan gives you the ability to create flow and cohesion between rooms, allows natural light to filter in through the entire space, and is especially useful for entertaining. Many of us work from home when possible. Having a designated area with that sole purpose will allow you to separate your work-life from your home-life; rather than having your work littered on the dining room table. Another benefit of having this extra space is the possibility of turning it into a temporary guest room when the need arises. Walk-in closets are simply spectacular to see and walk into, especially custom-made walk-ins. The main benefit of having a walk-in closet versus a smaller closet is organization. There's a place for everything, and everything is in its place. 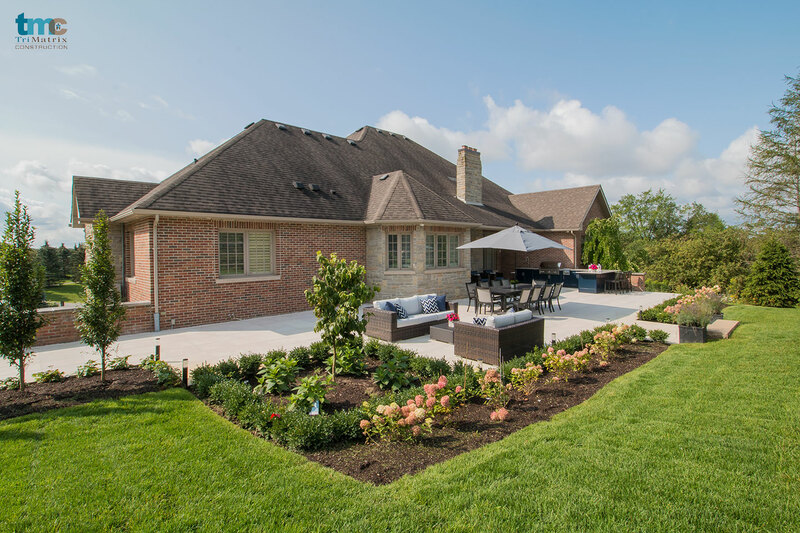 Although it would not be a space you would use all year round if you live in Canada, having an outdoor living space would create a backyard oasis for your family and friends during the warm months. Backyard barbecues, large gatherings, days spent soaking in the sun without the need to go indoors for food and drinks; an outdoor living space with a kitchen allows you to live outside with the luxuries of the indoors. Are any of these features must-have's for your new or dream home? What features would you add to make a house into your dream home? Did we miss any must-have features? Let us know!